Are you ready to roll, ladies? 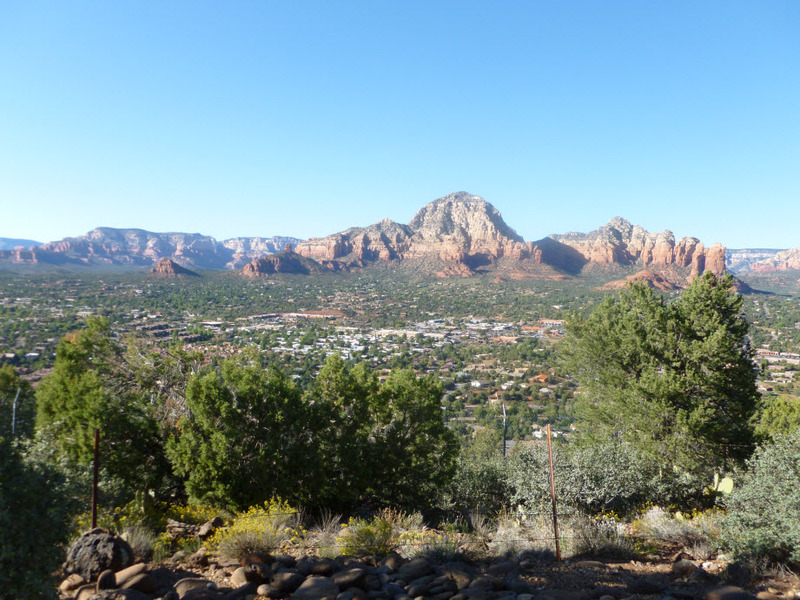 Biker Babe Tours’ very-first motorcycle tour retreat is happening May 10-13, 2012 in the profoundly beautiful, mystical, and amazing Sedona, AZ. Join us for a three-day, all-inclusive riding adventure that’s sure to stir your imagination, excite your soul, and enliven your senses. 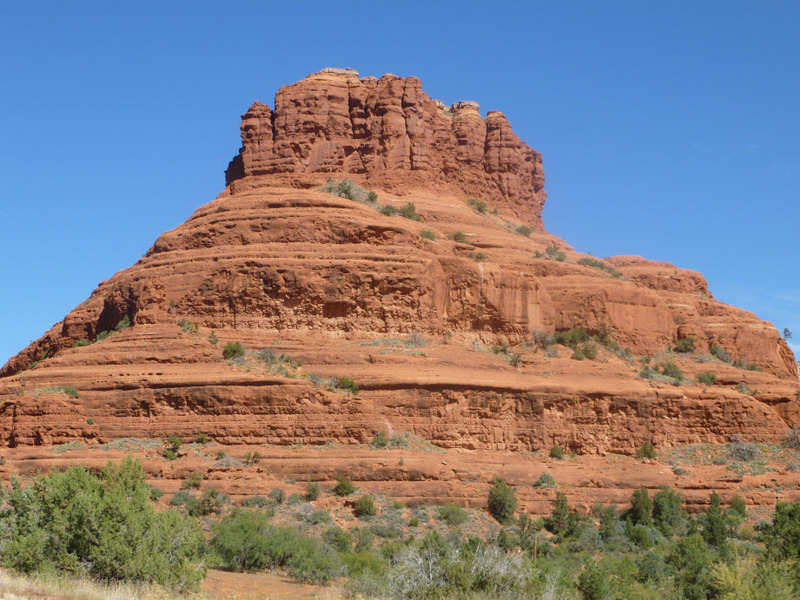 We’ll ride gorgeous desert roads that are perfect for bikes, see some of Sedona’s most beautiful and famous red rock formations, feast on wholesome foods, and enjoy each other’s company from the saddles of our motorcycles. 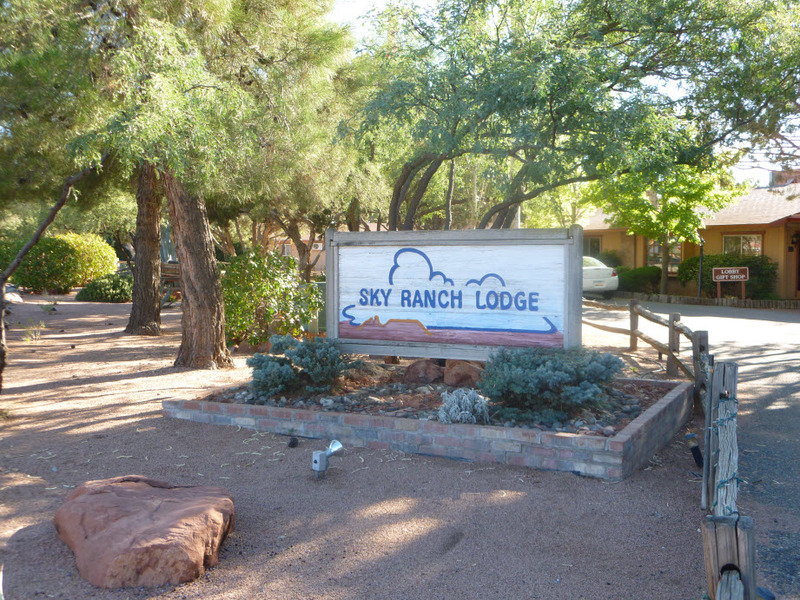 The quaint, beautiful, and “perched-above-it all” Sky Ranch Lodge will be our home-base for the tour with a special event planned and other surprises in store. 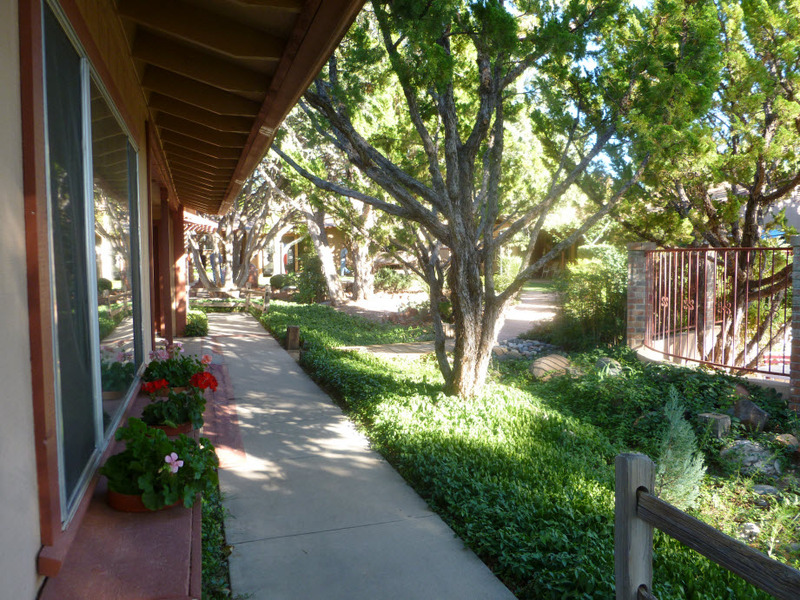 There are six spots open on the tour. Please, only experienced riders, as we’ll be on a variety of road surfaces and road types. More details following soon. Contact Liz@BikerBabeTours.com with questions. Let’s ride, babes! 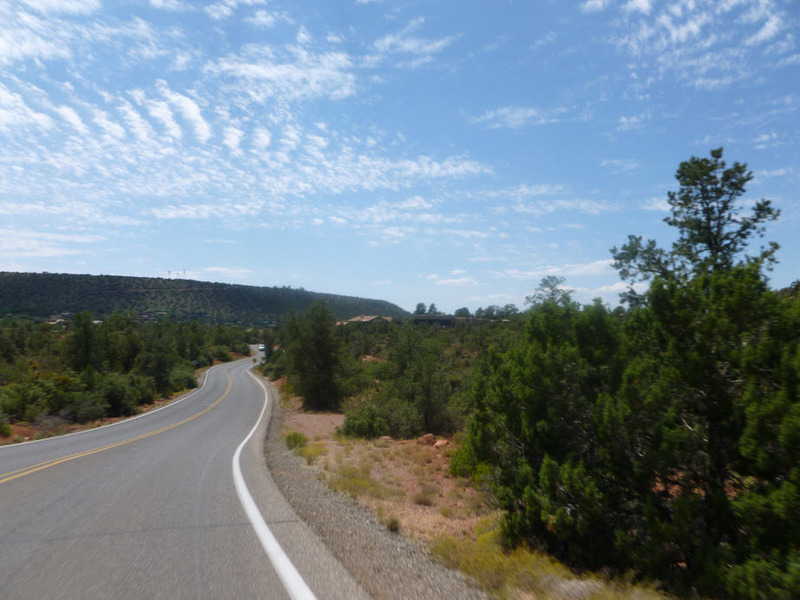 This entry was posted in Motorcycle Touring Company, Uncategorized and tagged adventure, Arizona, bike tours for women, Motorcycle adventure, red rocks, Sedona, women's retreats. Bookmark the permalink.